How many people do you know who have worked at the same company for ten years or more? In today’s fast-paced, constantly changing corporate climate, chances are you may not know too many. 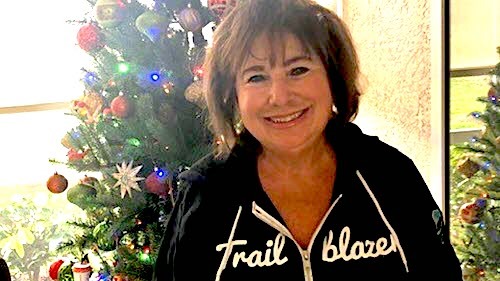 That’s why, as Salesforce Co-Founder and CTO, I feel so privileged to have spent well over a decade at Salesforce … and to work alongside more than 1,200 talented individuals who have done the same. Every year, we honor these tenured employees at a very special event hosted by our executive team in San Francisco. We fly in our people from across the globe for an action-packed two-day reunion. 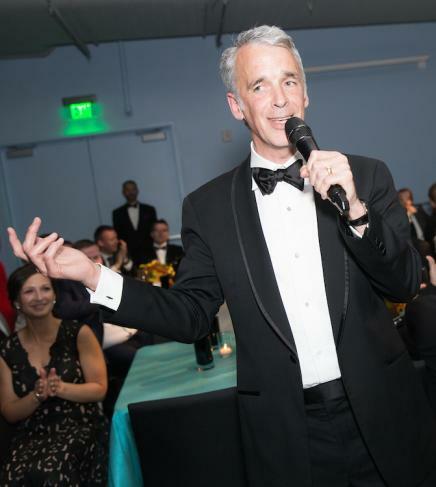 This year’s extravaganza kicks off today, and includes a black-tie gala, a Town Hall with CEO Marc Benioff, hands-on volunteer opportunities, a picnic lunch, off-site excursions, and the activity I have been looking forward to the most – bowling with my fellow 15+ year employees. Our Koa Club members are incredibly valued at Salesforce, and this event is our opportunity to thank them for their amazing commitment and contributions. After working hard for so many years, our people deserve to take time to celebrate helping to build the 4th largest enterprise software company in the world. 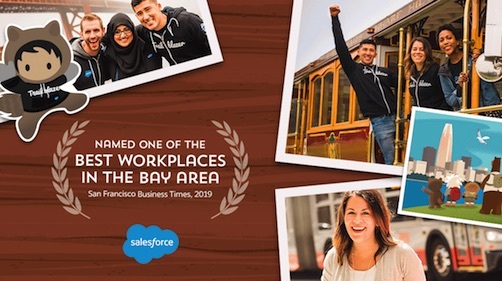 It's an amazing opportunity for employees to connect with their peers, have fun, and tell their Salesforce stories. What makes Salesforce special, and what keeps employees coming back year after year, is not just our incredible success driven by 18 years of innovation. It is the people, and our joint mission to not only make our customers successful, but to make the world a better place. And in our family –or Ohana, as we call it – we encourage one another to learn, improve, and do our very best work. Right now I'm spending time with our best and brightest to architect a truly integrated One Salesforce experience for our customers, and I’m learning so much from our employees as I go. 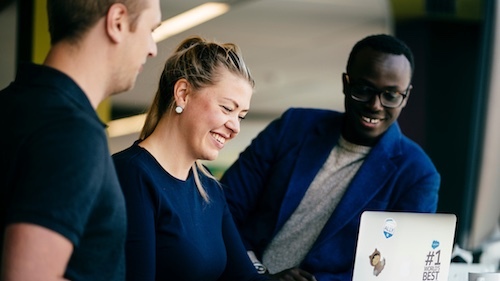 Constantly learning, working with incredibly smart and talented people, and making our customers successful are the key ingredients to our incredible Salesforce culture. You really can't find it anywhere else. Whether employees have been at Salesforce for ten years or ten months, my hope is for everyone in the Ohana to be challenged and learning every day. There are so many ways to make an impact here, and new opportunities and projects pop up all the time. Whether employees want to explore a new skill set, a new role, a new team, or a new organization, all they have to do is ask. When Marc and I co-founded Salesforce 18 years ago, we never imagined the company would accomplish all that it has. We are not only revolutionizing the world of technology, but are also making an incredible impact on our customers, partners, and communities. It’s amazing to see the scale at which we now operate, and even more amazing that so many employees have been by our side throughout the journey. I am so thankful for our veterans and our new hires alike for everything they have done and continue to do to make this an exceptional company and a wonderful place to work. There’s nowhere I’d rather be. Follow this year’s #KoaClub celebration on Twitter and Instagram. Interested in joining the #SalesforceOhana? We're hiring! See opportunities and apply today at salesforce.com/careers.